You’ve seen the anti-ageing skincare claims, in newspapers, magazines, and even online. You have been offered ‘hope in a jar,’ apparently “because you’re worth it”, but no matter how skincare brands are being hyped in the market, many of them do not deliver the results they promise. Why? Simply because they are ‘cosmetics’; and therefore, unlike pharmaceuticals/prescription only products, they are not licensed to penetrate through the epidermis and affect the structure and function of the skin. 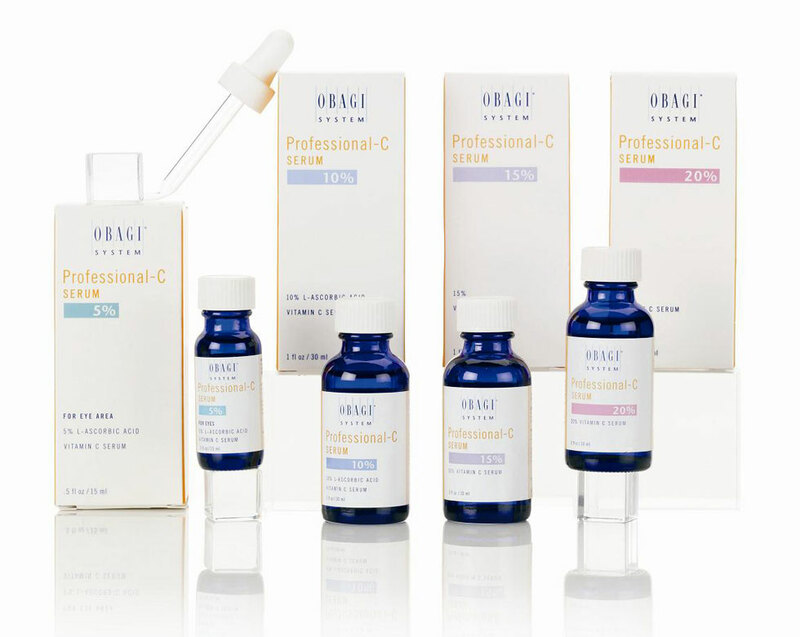 Obagi is the world’s leading prescription-strength skincare range only available from a qualified medical practitioner. Every product has been researched thoroughly and clinically tested. With a wide range of products suitable for all skin types you’ll be amazed at how your skin can be transformed – brighter, clearer, softer, smoother, firmer and naturally younger! Sun exposure, ageing, stress, pollution and hormonal changes change the way your skin cells function and the process of cell turnover/renewal. Common signs are wrinkles, brown spots, freckles, age spots and an uneven, rough texture. 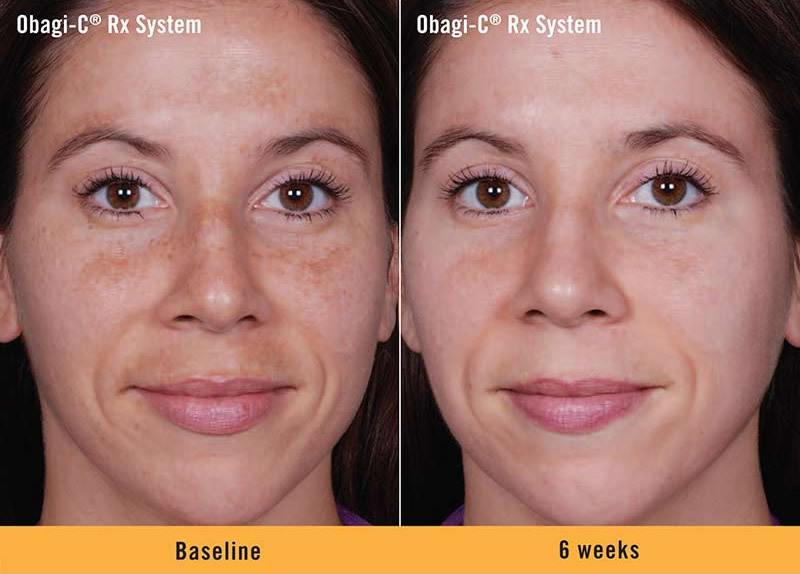 Obagi Nu-Derm delivers prescription ingredients to your skin on a cellular level to correct the damage and increase cell turnover. This can result in your skin becoming transformed, appearing younger and healthier. 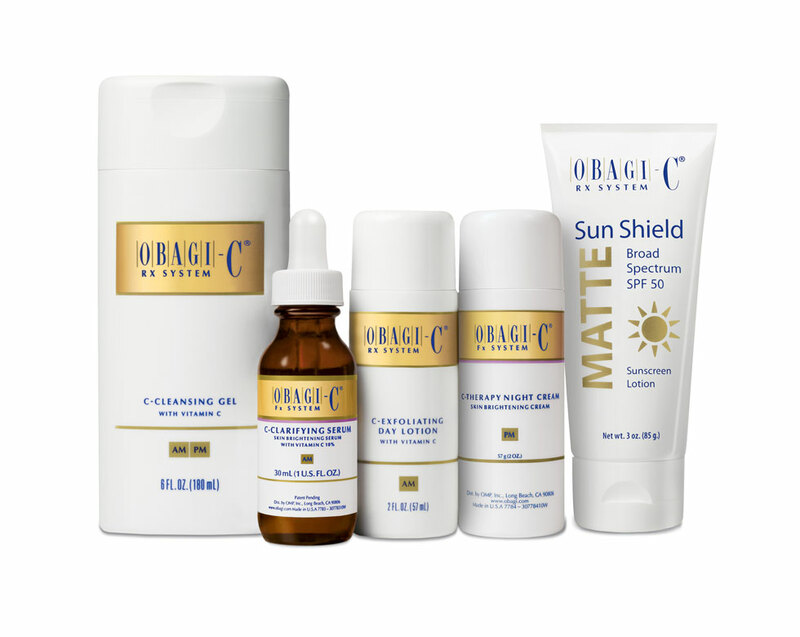 Obagi-C Rx is a complete skincare program that proactively corrects the early signs of ageing and environmental damage to help restore and maintain healthy, youthful-looking skin. 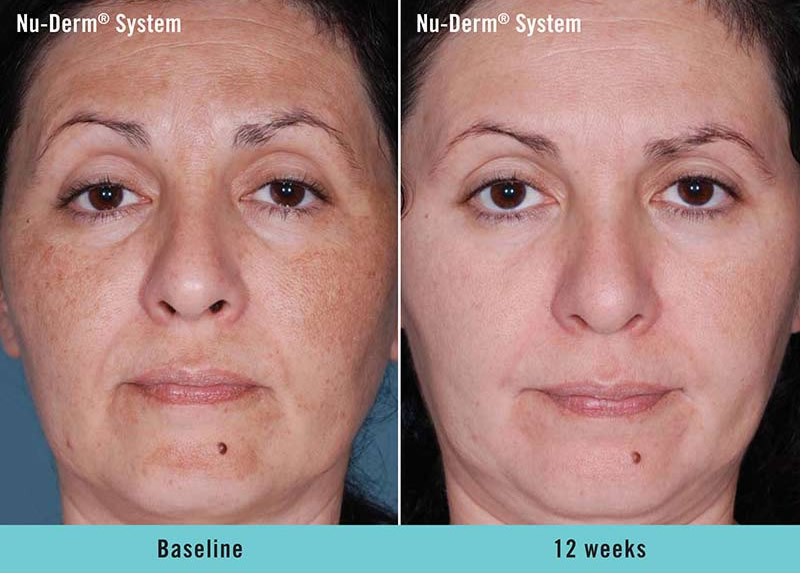 The system works together to even the skin tone and restore the skin’s natural glow. Protects your skin from tiny molecules known as ‘free radicals.’ Free radicals dramatically multiply with exposure to the sun, air pollution and other environmental assaults, ravaging skin cells and breaking down collagen that gives skin its youthful resilience. Elastiderm is not a moisturiser. 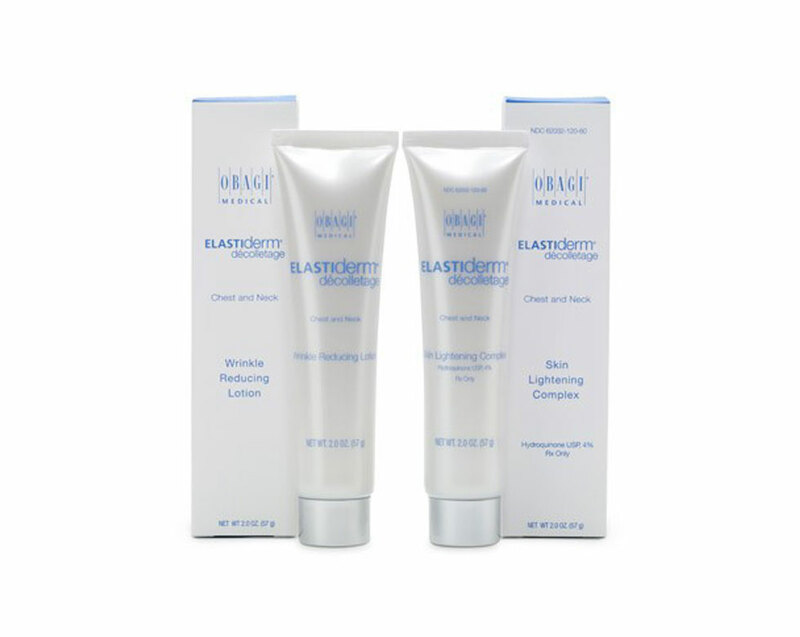 Rather, it uses a bi-mineral complex that has been clinically proven to help restore the elasticity of the delicate skin around the eyes and reduce visible fine lines and wrinkles. 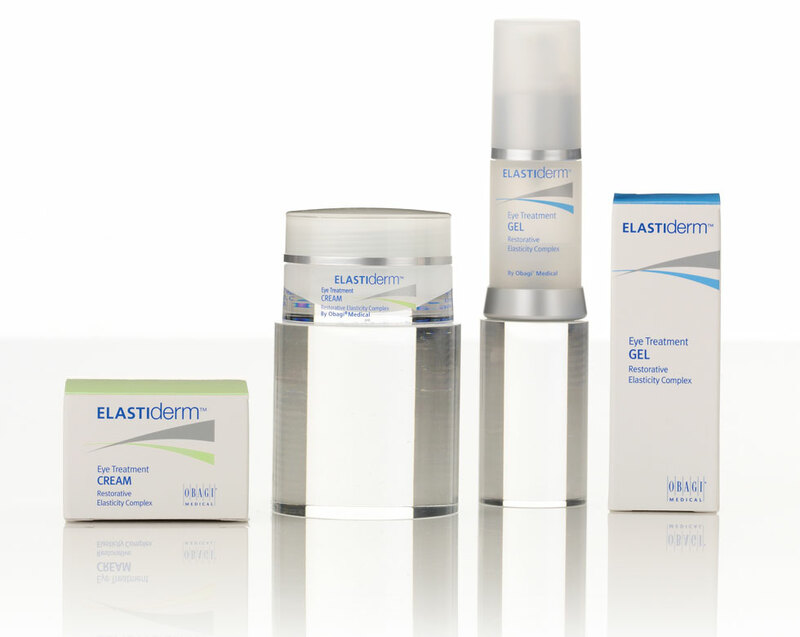 The Elastiderm decolletage system is a revolutionary skincare system designed to reduce hyperpigmenation (discolouration), age spots and the appearance of fine lines and wrinkles on the delicate chest and neck area. Prescription-strength acne therapy which is clinically proven to provide clearer healthier skin in as little as two weeks. 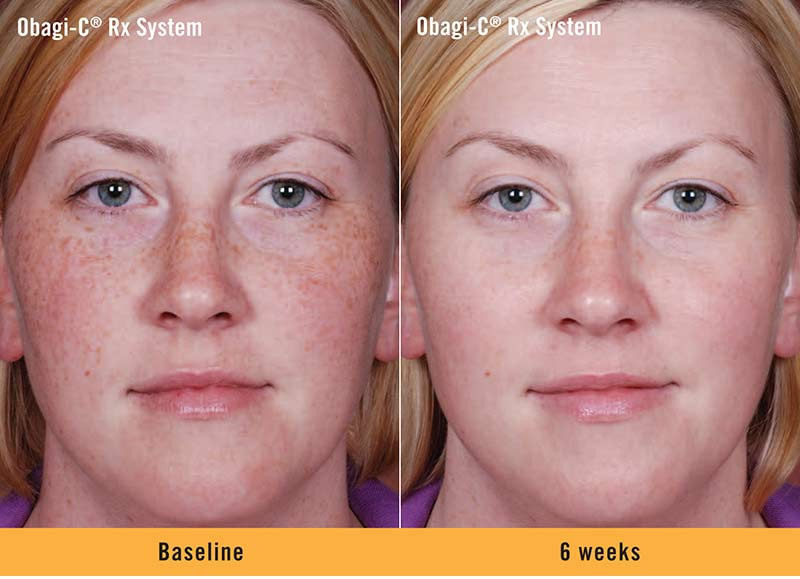 If you have any questions about our Obagi treatments, contact us now and book your FREE consultation or call us on 020 8901 6444.